Whenever I set out to have a "chill" weekend, it always ends up being more chaotic than ones planned with activities. 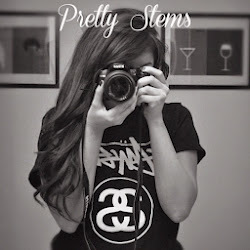 As Instagram has taken over our lives [follow me: Prettystems], I feel that my DSLR has been severely neglected. I will be updating with filter-less photos soon, I promise! With all 3 of us in school and working, my sisters and I love to have work/study sessions together. Which typically end up with us arguing over who gets to play their superior taste in music while the other two must suffer. On that note, I'm über proud of my older sister, Jennifer, who has officially opened her own Insteegram store where you can grab her latest LA Laker designs to sport! 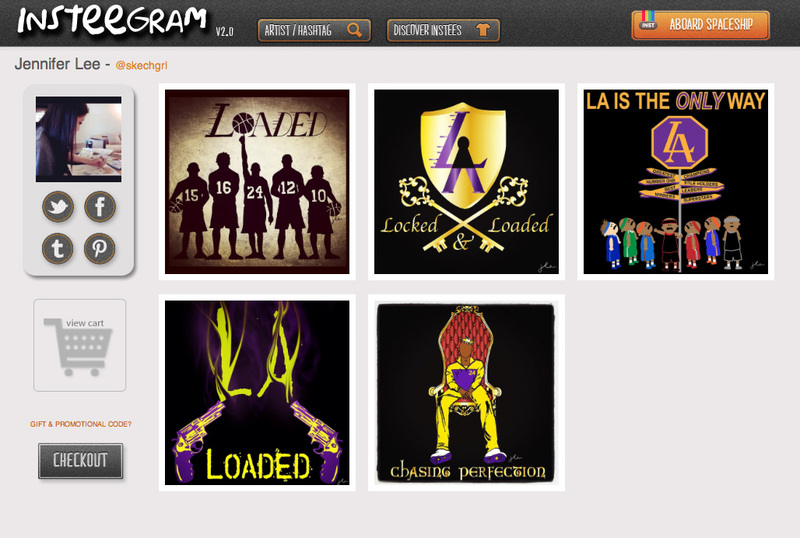 This is a great new site launched to take your Instagram photos and print them on shirts for men and women. Although I'm not really the authority on sports, I still think it's fun to wear the gear to support my town's team. Just don't ask me who's on the roster. My sister's "Locked & Loaded" design while out to coffee Sunday afternoon. All work and no play is no way to live. Waffles, ice cream, whipped cream. You think it's time to cut the bangs? 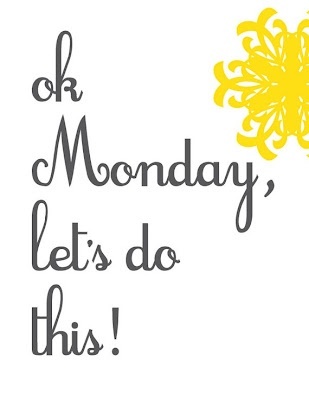 Well with a packed week ahead, I know this week is going to go by in a blur. I'm already scrambling to keep up with London Fashion Week. Did you happen to see the metallics on Burberry? ?